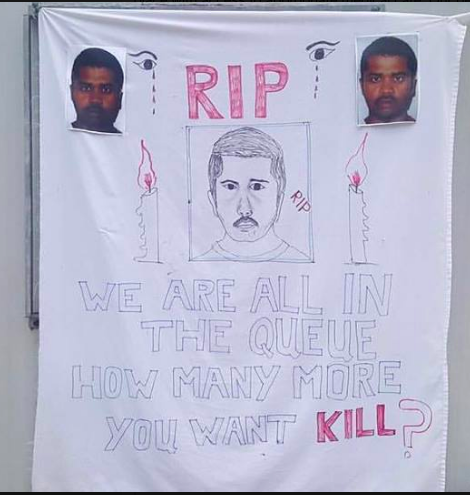 Australia has killed another refugee today. Does this death make you feel safe enough yet, Prime Minister? Or do you need more to die?